Membership of TEAKNET is open to individuals and institutions engaged/ interested in any aspect of teak. Members are entitled to present their requirements with respect to any information they need regarding teak, to the Secretariat. The secretariat maintains a Teak Information Centre wherein available literature on teak is stored. The information requested will be supplied to the extent available. Such information may include not only scientific information but also that of interest to traders like availability and price of teakwood, plantations or products from teakwood. Additionally, it is planned to develop an international database on global teak resources which will be hosted in the website and will also form the basis of many scientific studies later. Members will also be eligible to communicate their felt needs with regard to any issue or problem which TEAKNET could possibly handle. Free access to information/ reports/ articles/ directory/ price trends of teak logs in auctions etc. 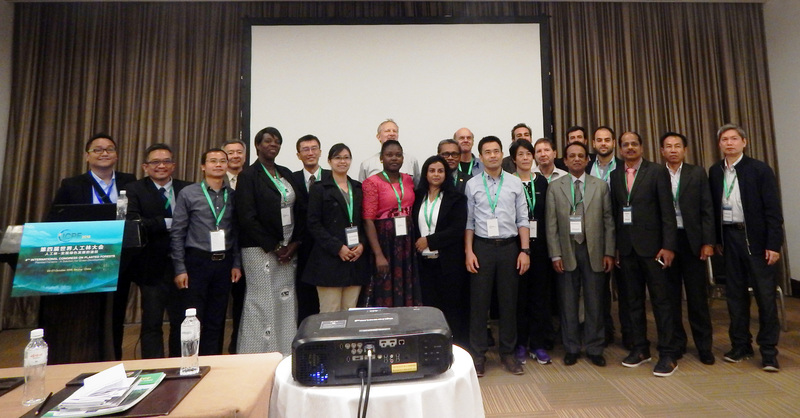 useful to teak growers, traders, researchers and policy makers from TEAKNET website. Invitations to periodical national and international meetings/ workshops/ conferences etc. and limited travel support to selected participants. Professional assistance in teak related problems such as in the selection of superior planting stock, cultivation, wood quality assessment, addressing pests and diseases etc. Being a Teaknet Member, you will be allotted a Membership number for login to the TEAKNET website. Download the Application Form to become a member of Teaknet. Membership applications should be sent to the TEAKNET Secretariat by email, fax or mail.